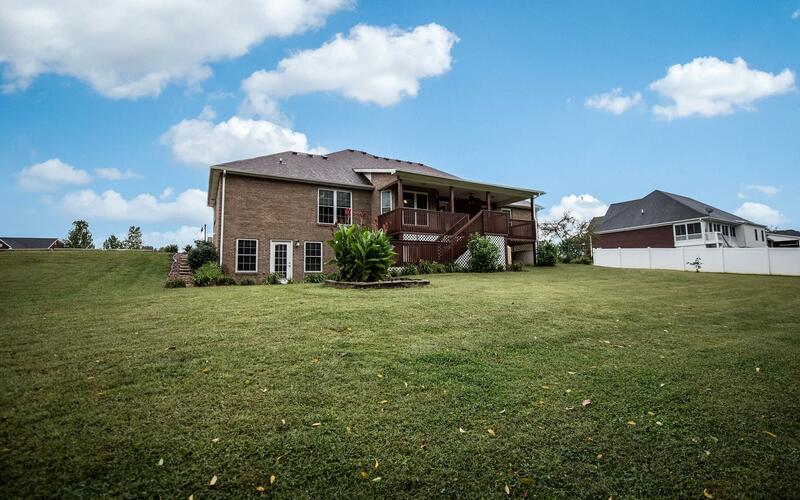 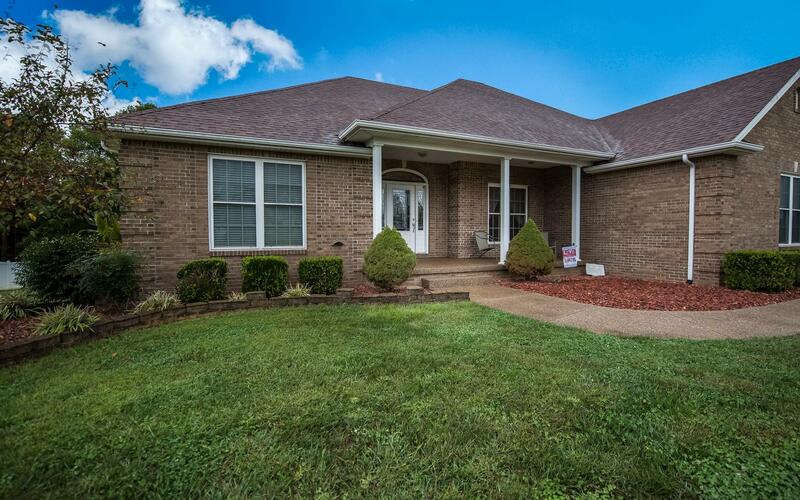 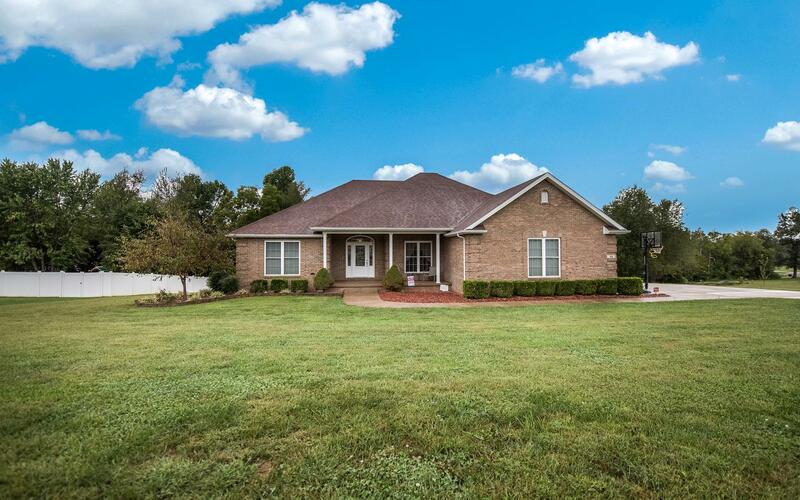 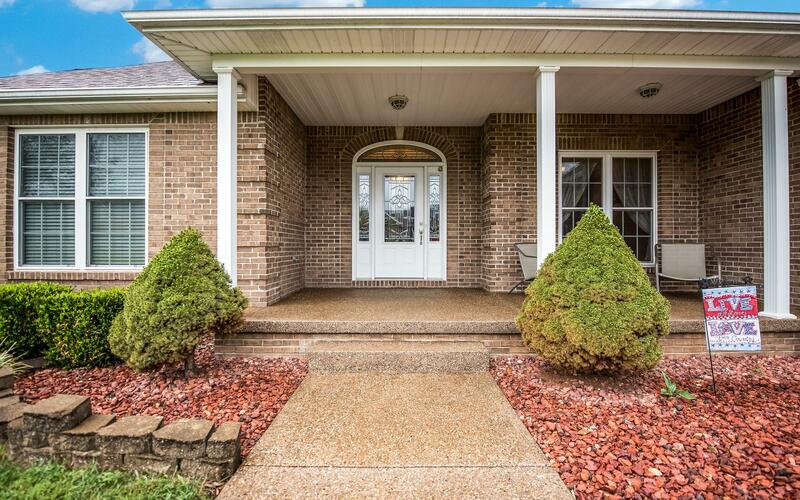 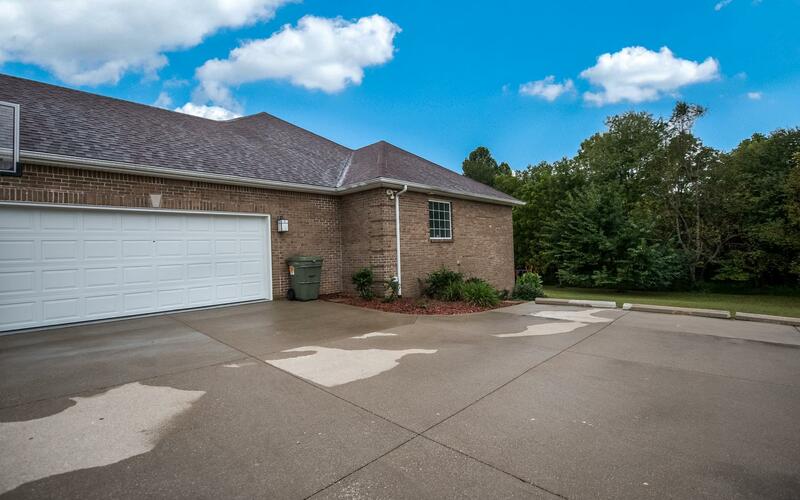 Check out this 4 bedroom 3 bath all brick home with a full finished basement in the desirable Beckley Woods Subdivision. 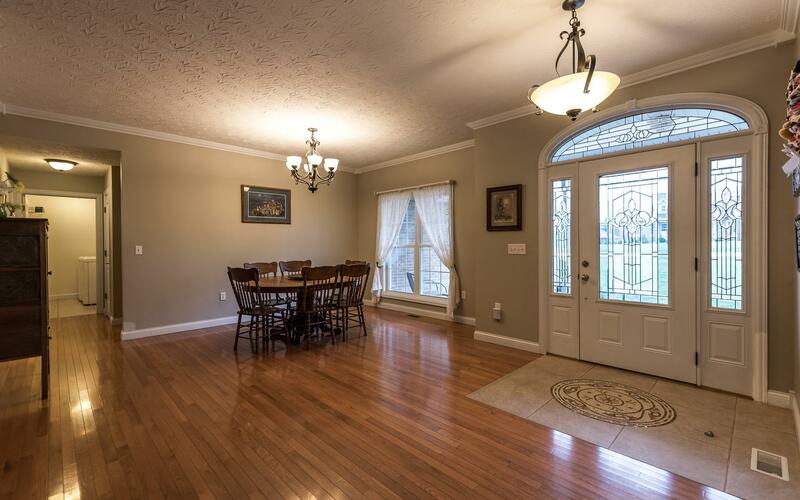 Wood floors and crown molding in the living and dining area. 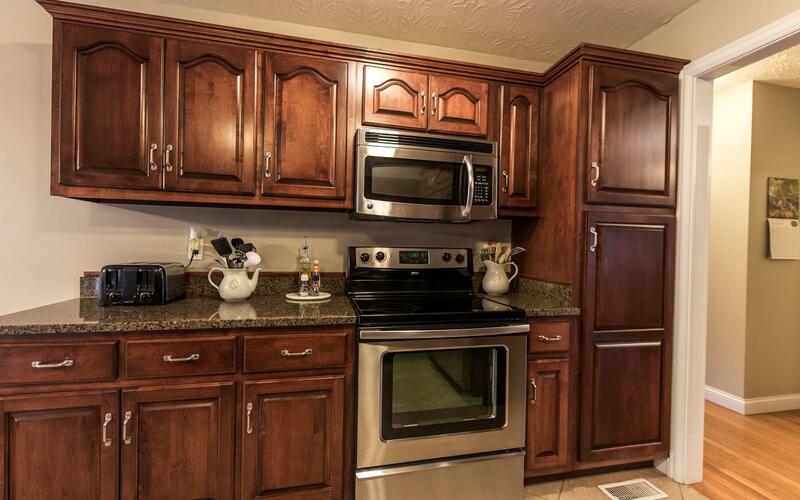 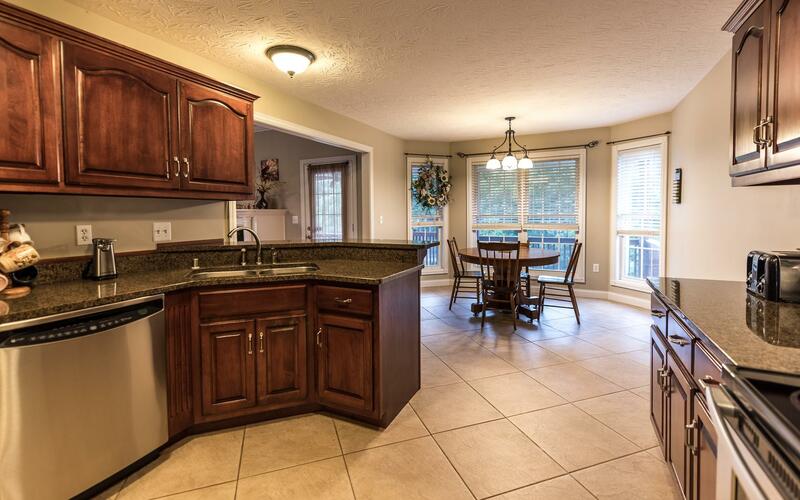 Beautiful kitchen with tile floor, cherry cabinets, granite counter tops and stainless steel appliances. 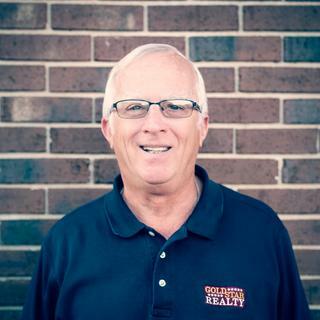 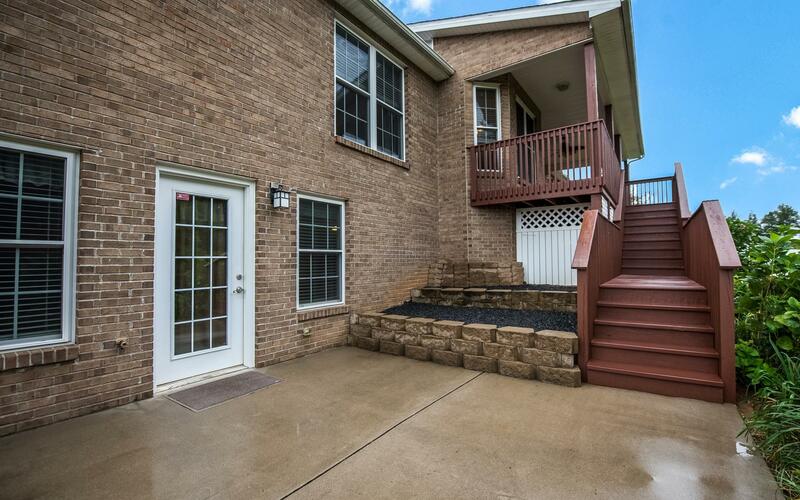 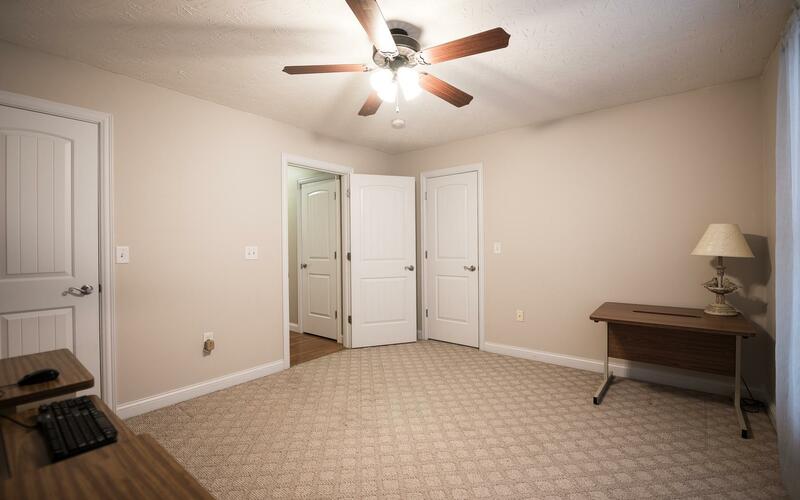 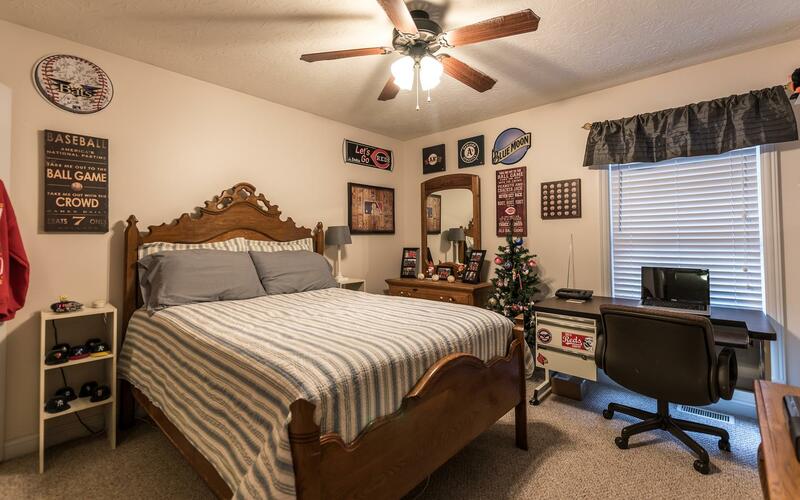 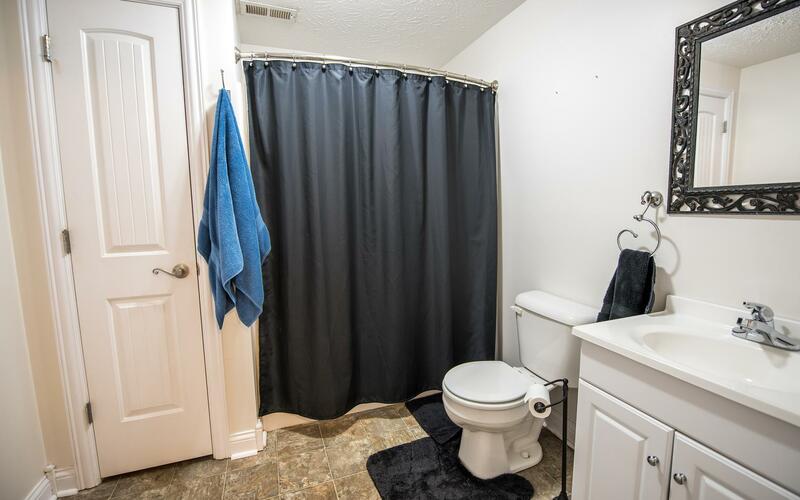 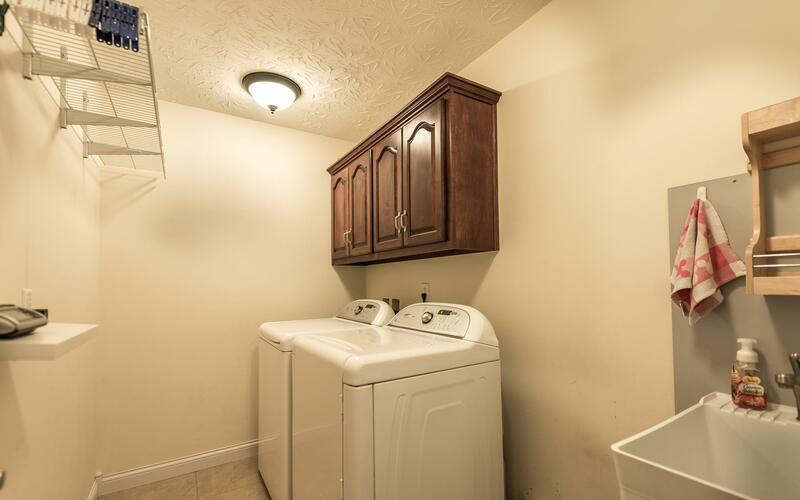 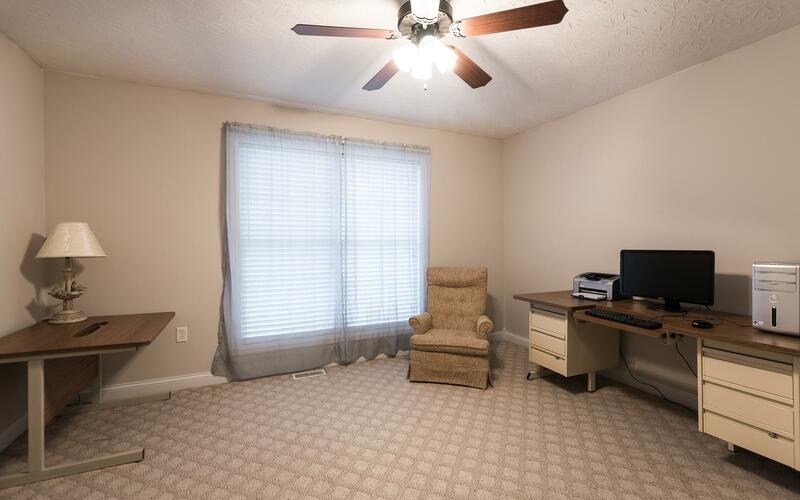 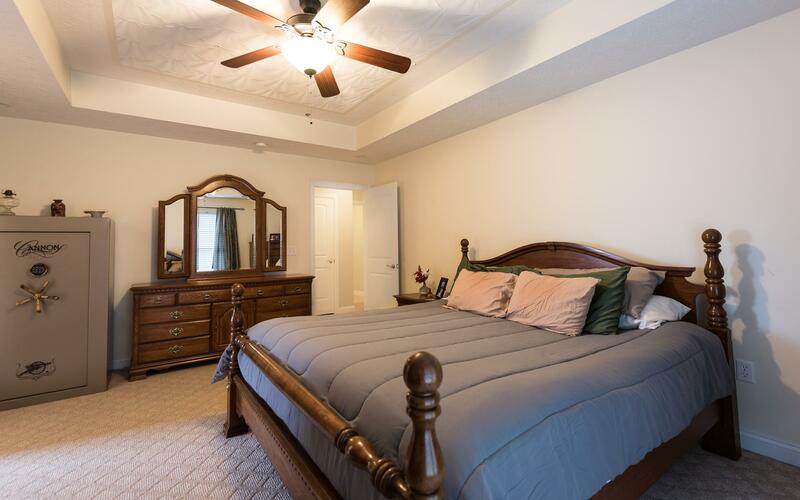 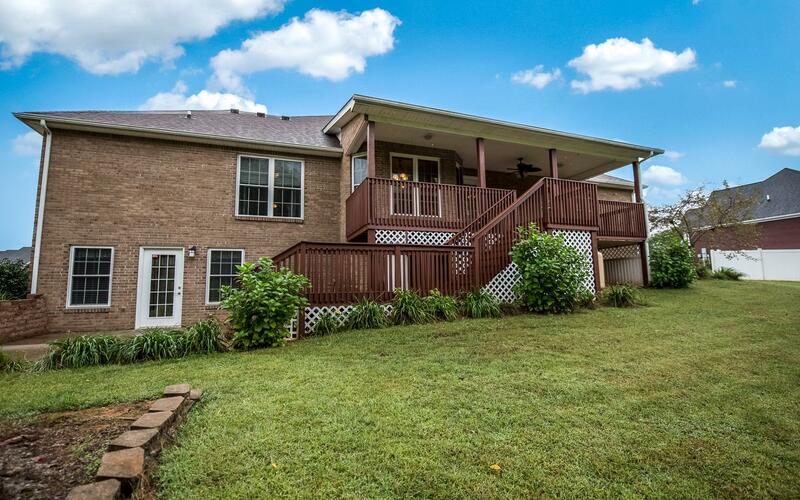 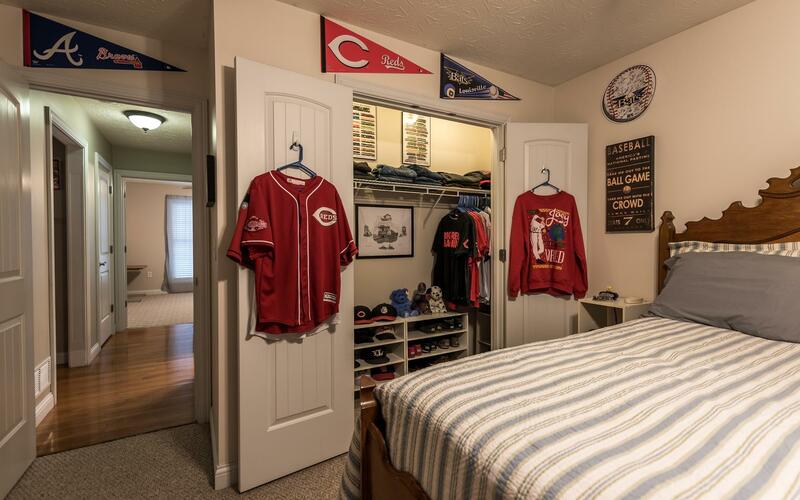 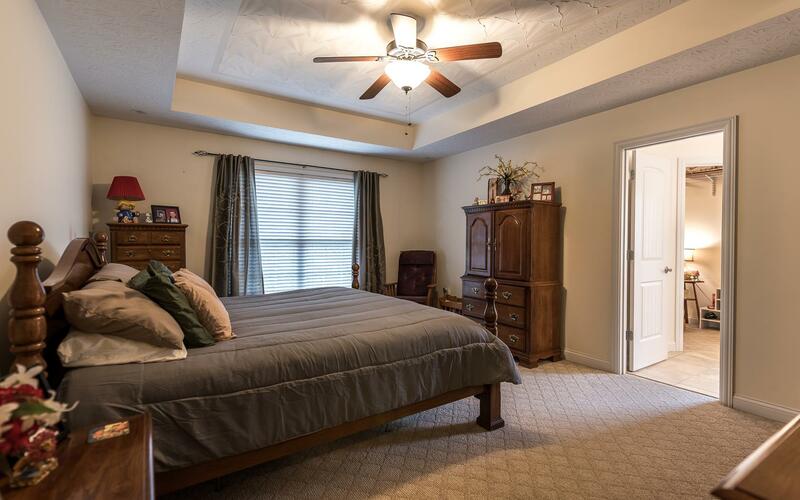 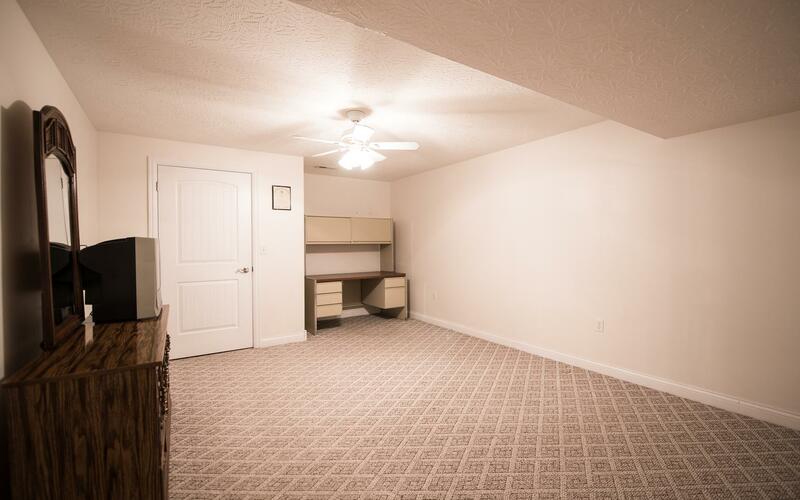 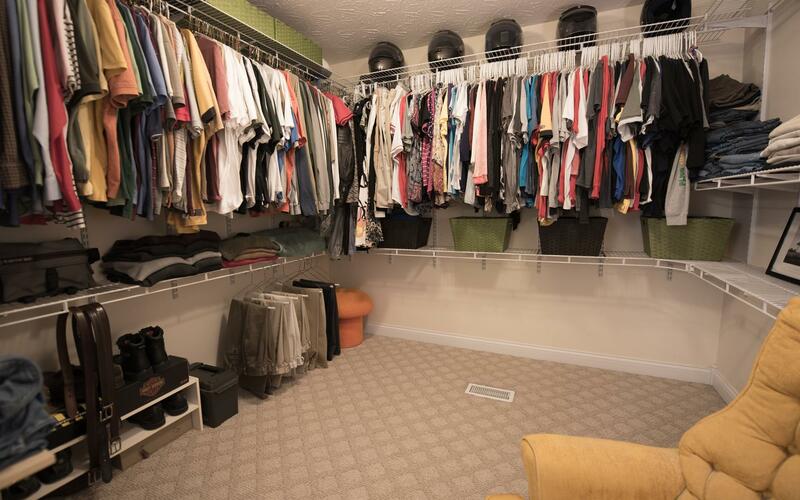 Master has trey ceilings and large walk in closet. 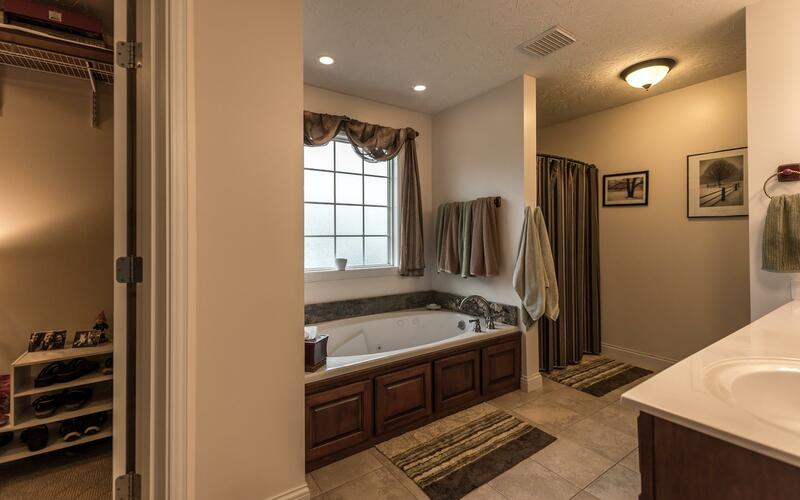 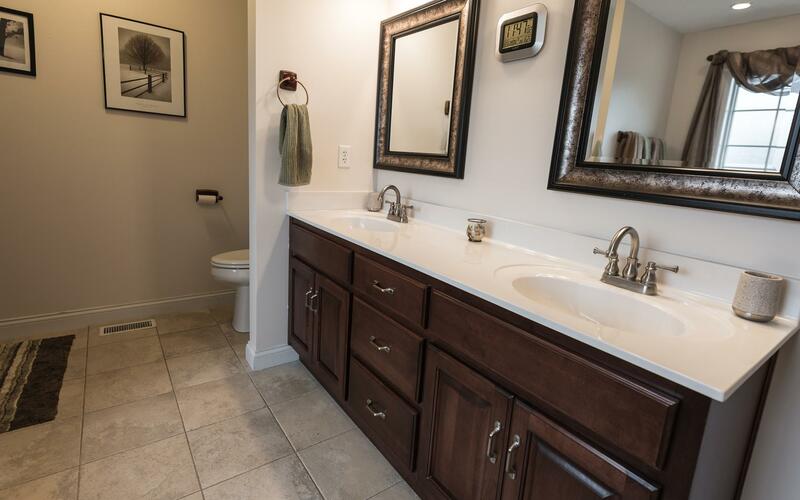 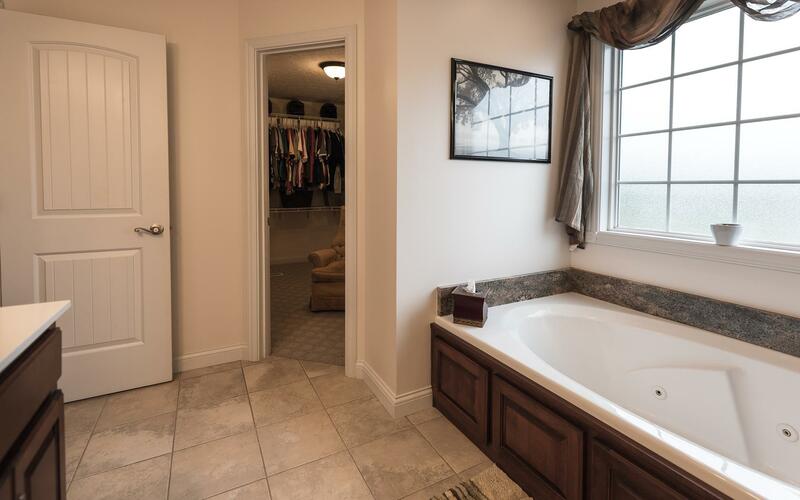 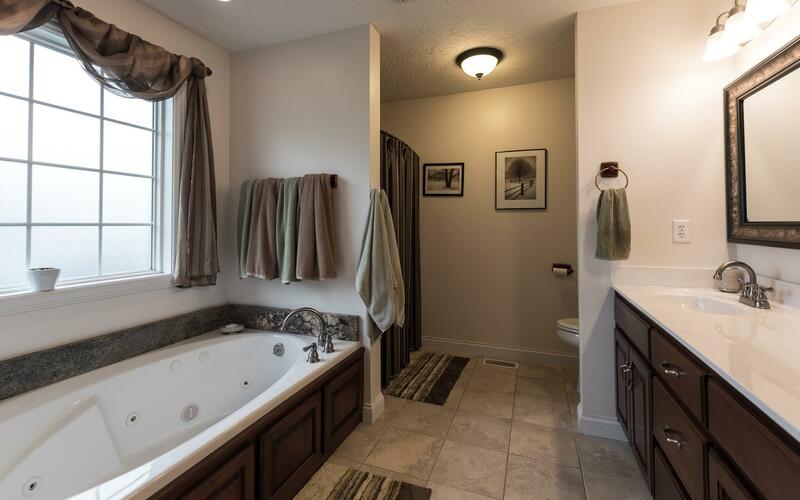 Large master bath with jetted tub, shower, and double vanity. 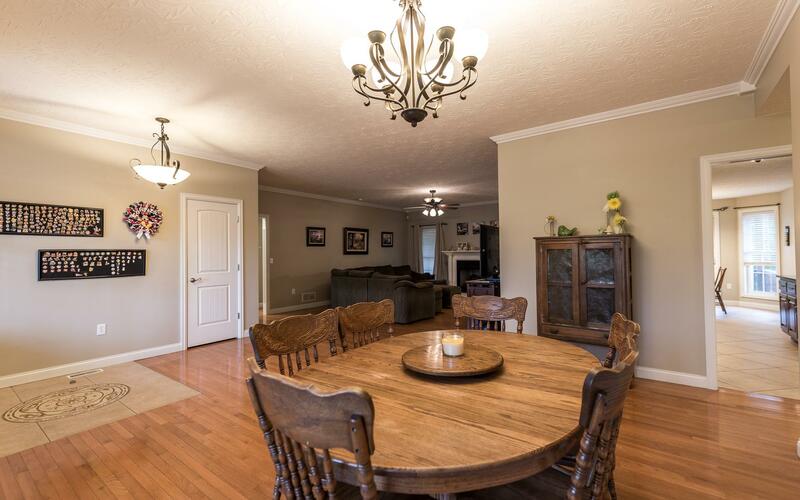 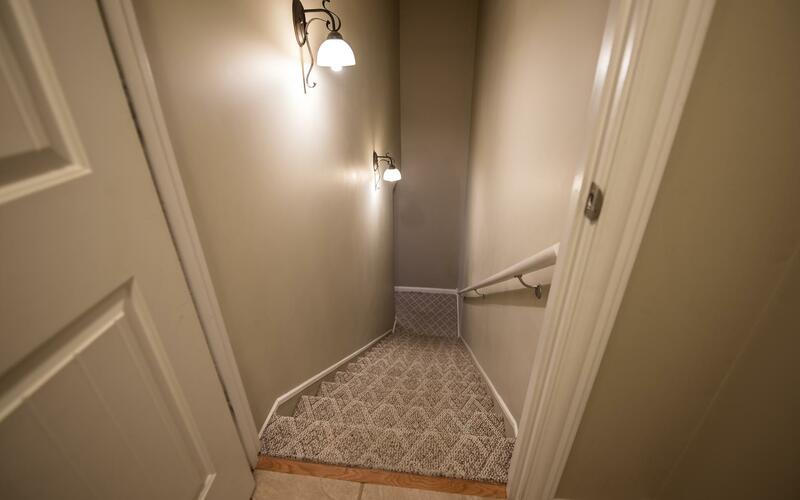 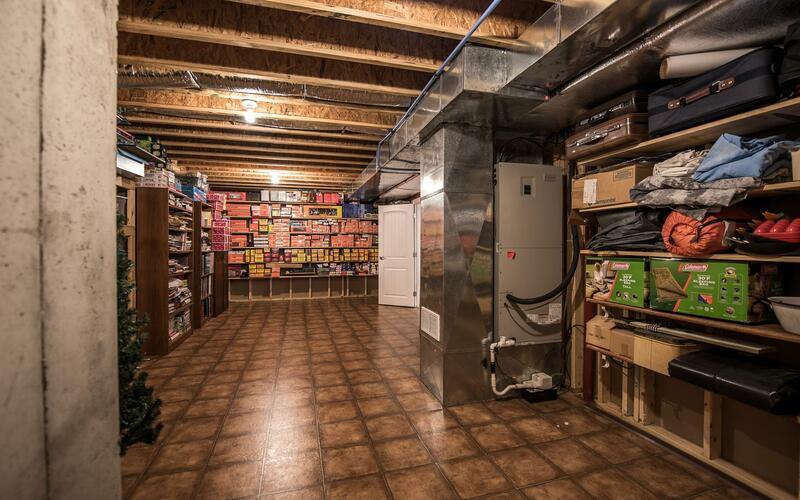 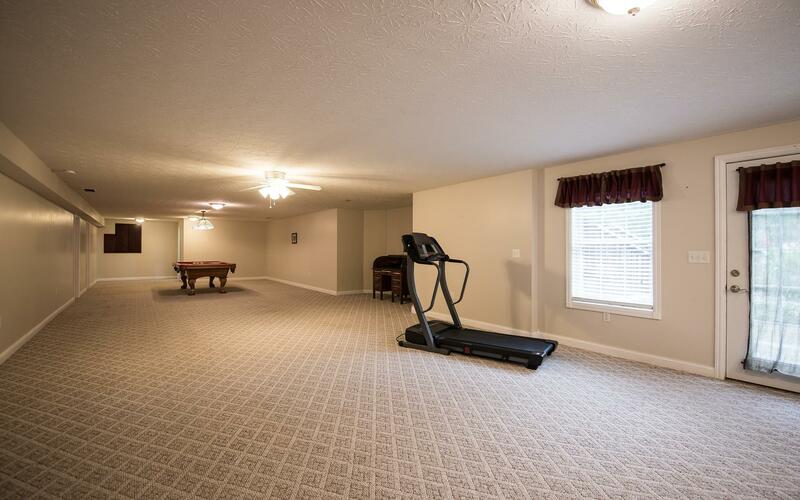 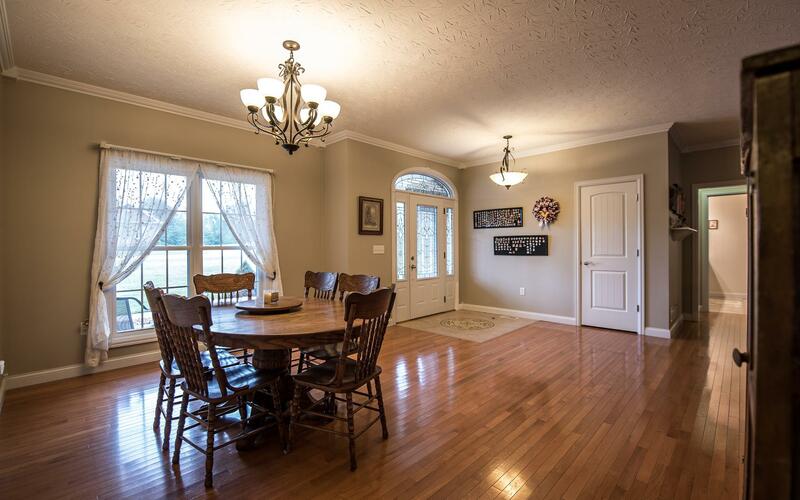 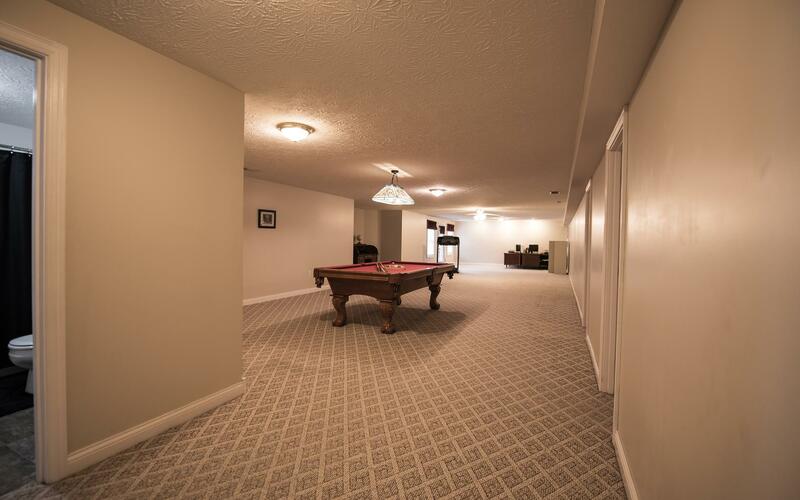 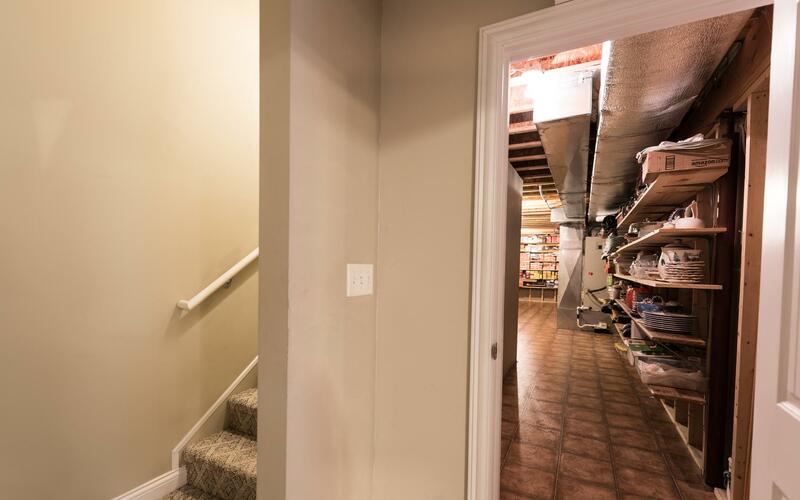 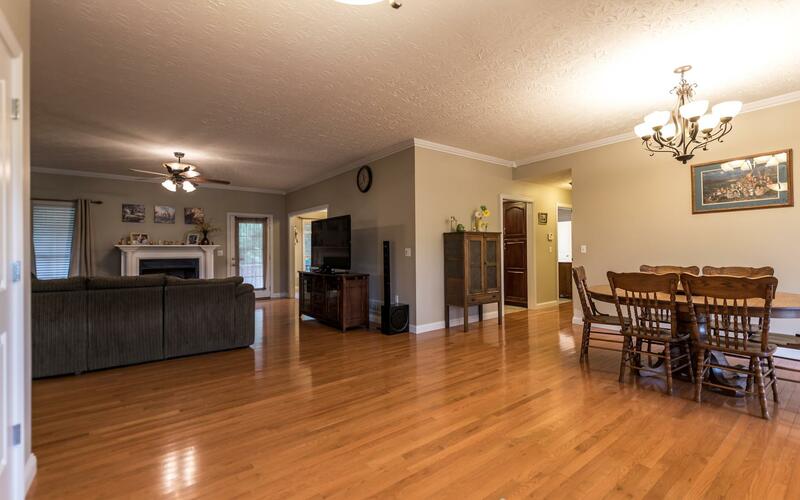 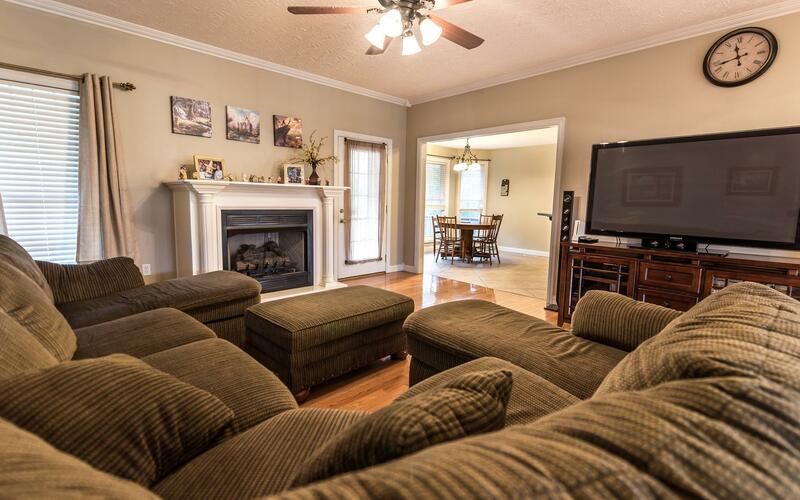 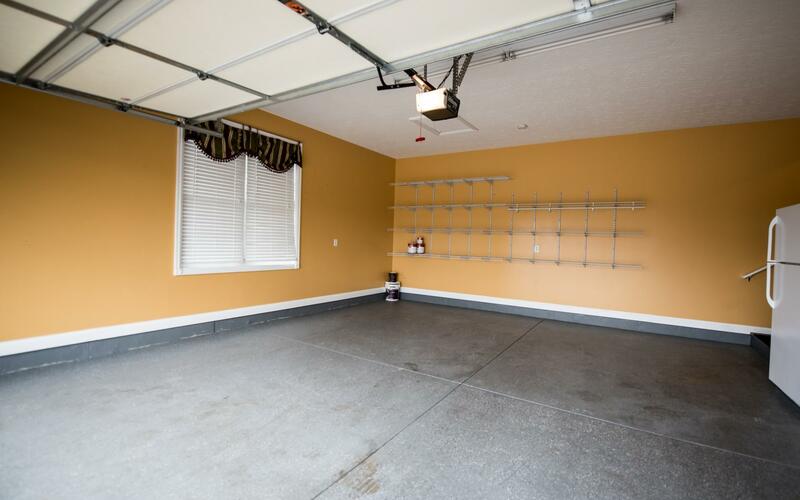 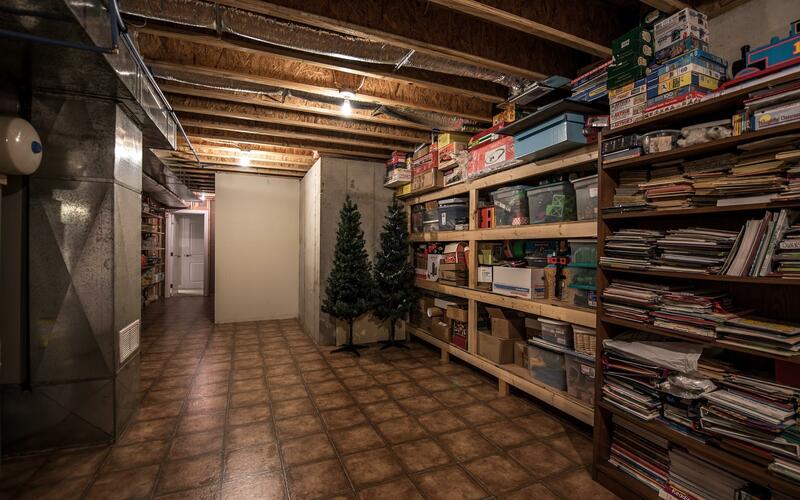 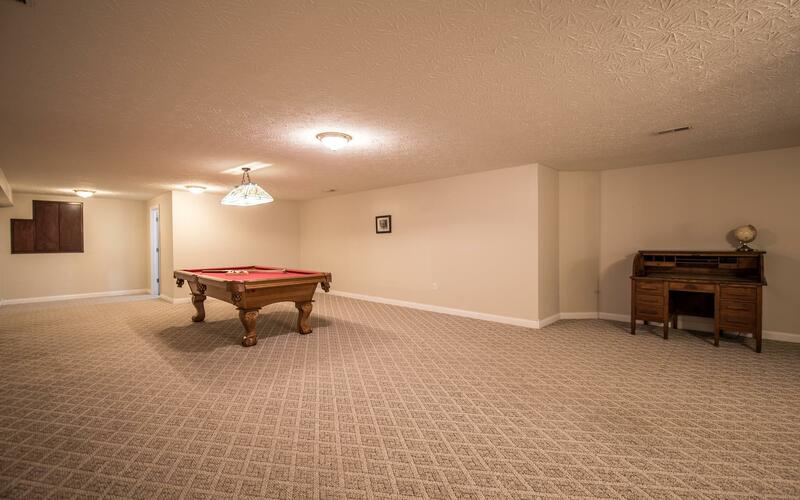 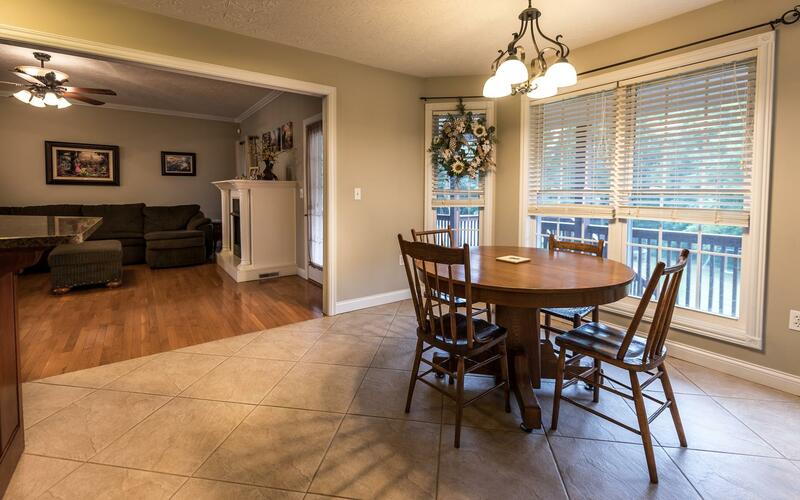 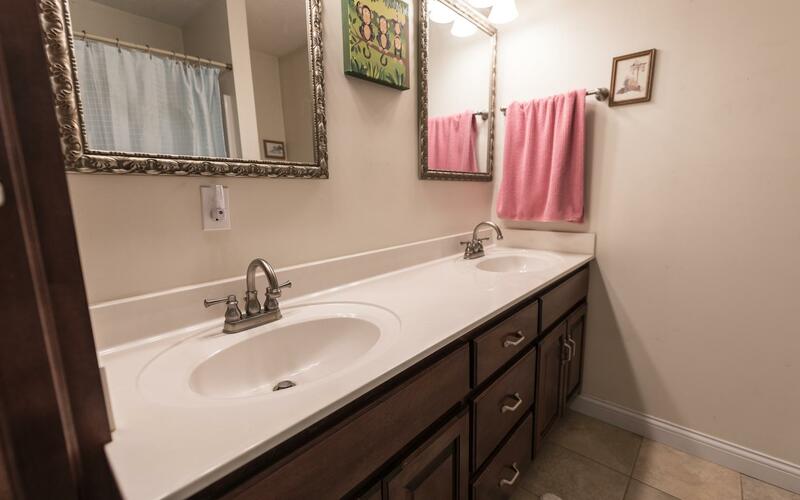 Large family room and bedroom and bath in the walk out basement. 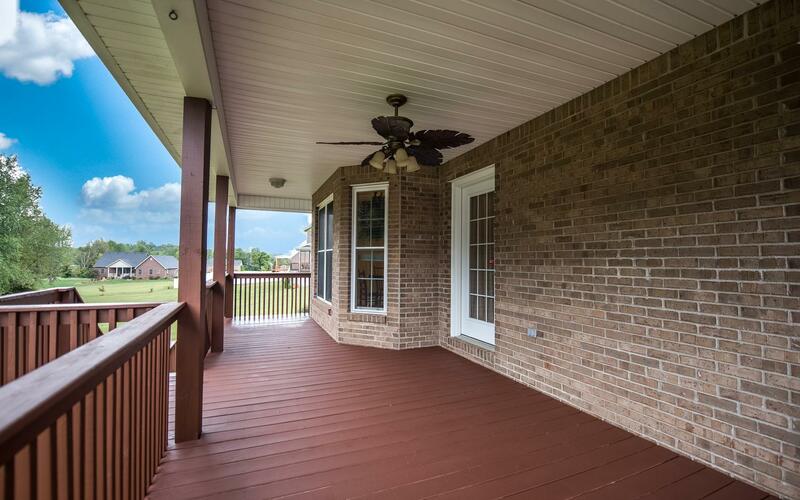 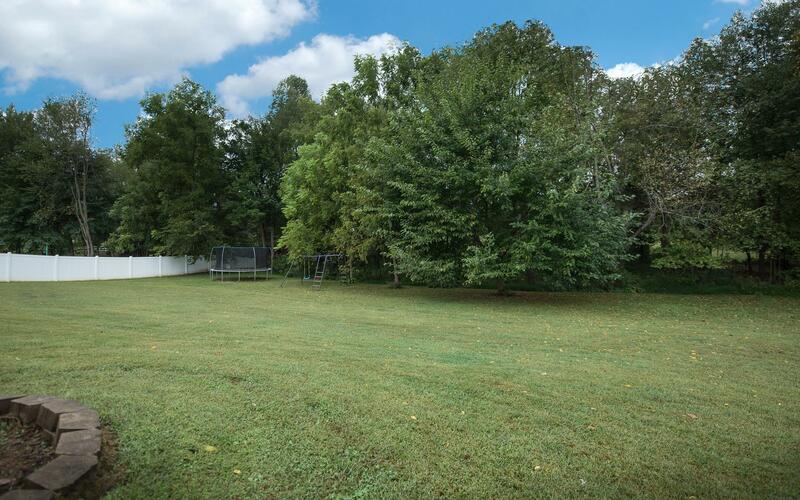 Nice covered rear deck and well landscaped on acre plus lot.